The Japanese also has their own iron man suit called HAL (Hybrid Assistive Limb). My opinion is, if these technology were to be used in war, they might as well don’t produce it. Period !!! Congratulations on your 100th post! That’s an achievement. I wish you the best as you pursue the next 100. Technology never ceases to amaze me. The suit Raytheon developed sounds out of this world. I wonder if they’ll be demoing it anytime soon so we can see it in action? Thanks for the encouragement Melanie, and as for the suit, yes it does sound out of this world! Congratulations on the 100th post! You’re well on your way. Wow, I know there is going to be a lot of people wanting to by this exoskeleton technology created by Raytheon. The fact that it’ll allow yo to lift 17 times what a person can normally lift is remarkable. 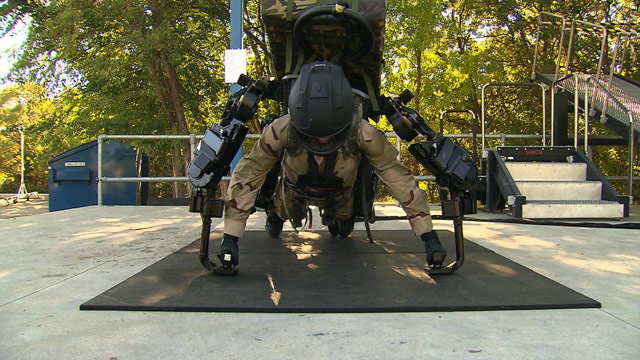 I can’t wait to hear more about these exoskeleton suits once they fix the power problem. Thanks for sharing Christopher and congratulations on your 100th post. It does sound pretty cool doesn’t it John! Thanks for your contribution to the community, welcome! Iron man suite is just like dream come true. This is going to be an awesome experience. As Technology Bloggers is a community blog, and not mine, I can agree with you in that “Technology Bloggers Rocks”! Regarding the Iron Man suits, they would be pretty cool too! That’s amazing, Let us see when it becomes reality. I know our technology is booming quickly and “Iron Man” is fairly feasible now. 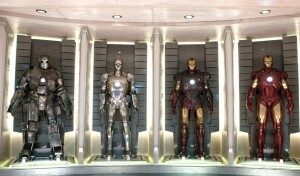 If Iron guy suite is just like dream arrive accurate. This is going to be an amazing experience. 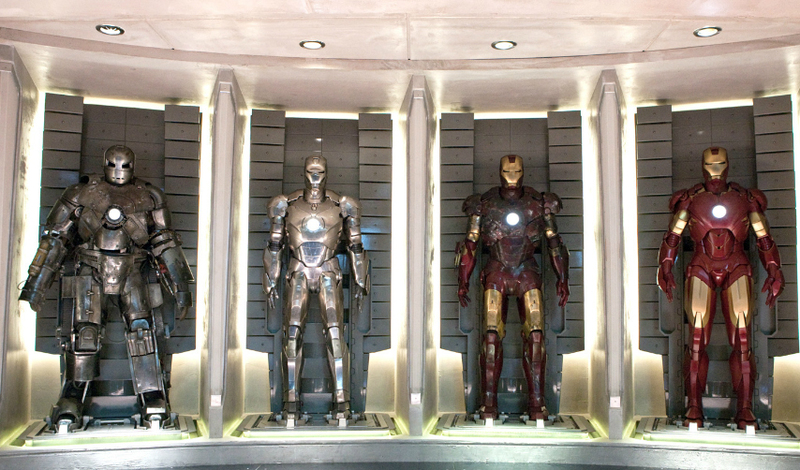 Iron man suits could be pretty cool! If you play Starcraft, you will see that the Terran soldiers wear this kind of suits lol! Ironman’s is great in my opinion. And I think that we will have it in the future. Why not? When spacecraft advances and the needs to find other planet to live on become urgent, we will have not only this but also other technologies as well (hyper-space jump for example haha)! Very nice reading guys, thanks a lot! Scary stuff hey Duy, we are developing things only seen before in video games! Thanks for your interesting comments Duy, welcome to the Technology Bloggers community! Science fiction of the past is slowly becoming the inventions of today. Who would have thought that building these things are even possible 20 years ago? It’s just a matter of time before someone figures out making its power source more efficient. Congrats by the way to your newest milestone! We’ll all be there for your next one for sure. Thanks! Haha, you’re right Jarrod. The pace of exponential technological growth is stunning! Cool stuff! Thanks for the comment Jack, just to let you know though, this is not just my blog, it is also yours, Jarrod’s and every other great person who writes, reads or comments! I want one… Although being plugged into the mains does kind of lesson the appeal. It would be pretty cool Sam, but I know what you mean, only being able to walk as far as your cord could be a little frustrating!